With more than 6,500 hectares of nature, the Black River Gorges National Park is home to natural treasures, each one more fascinating than the next. And yet, 9 species of different animals, but 150 varieties of plants. This natural park is undoubtedly one of the must-see attractions in Mauritius: a tropical atmosphere, a pure nature, as well as a palette of sublime colors within its varied landscapes. The marked trails allow you to advance in the heart of these small marvels. During your journey, it is not uncommon to see a breathtaking view of the sea. In addition to its heavenly appearance, the Black River Gorges National Park offers experiences to share with the family. Villanovo presents the 3 essential activities not to be missed in the region: Hiking among the nooks and crannies source of natural surprises, mountain bike rides under the Mauritian climate, as well as canyoning for thrill seekers, you'll get for all tastes ! We start this listing of must do’s in the Black River Gorge with is undoubtedly hiking. Indeed, it is the flagship activity of the region since it allows to discover every nook corner. Go on an adventure of natural treasures of Mauritius. We can guarantee you, this getaway is a real pleasure for the eyes. Through its walking path, you will be able to get acquainted with the local flora and fauna. Pass among the waterfalls, mountains, gorges, all the natural heritage of the island meets in one place. Wildlife side, you may have the chance to meet one of their famous big bat, or a Mauritian cardinal. Above all, do not be impressed by these kilometers of trail, there are suitable for all levels of hiking, from the most physical to the most accessible. Why not venture into the Black River gorges by mountain bike? Alternative to walking, you can feel the pleasant air of Mauritius on your face by crossing the hiking trails accessible to cyclists. Uncover the new, secret and remote corners, for a total change of scenery! If you are afraid of getting lost, you will always be able to rely a guide, an expert of the region, who will be happy to help you discover the wonders of the area: forests, waterfalls, breathtaking landscapes, and impressive mountains, you will not be disappointed! Fan of thrills and nature? 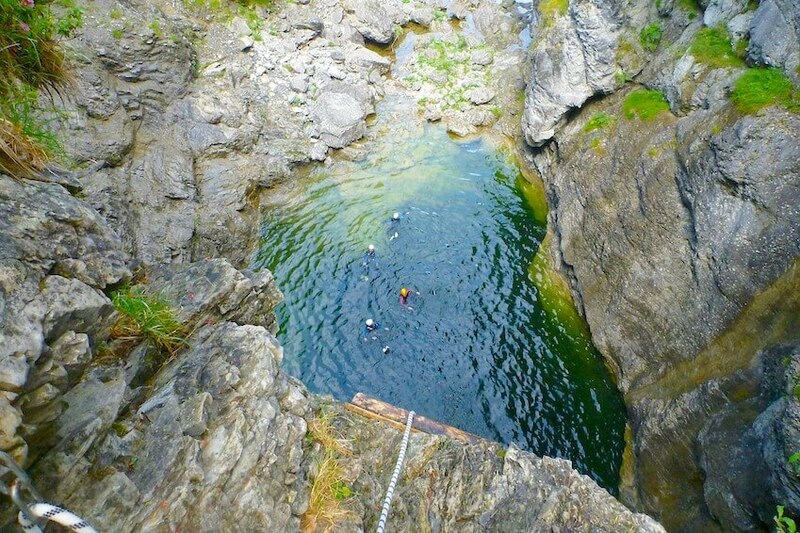 What if you let yourself be carried away by canyoning, but not only, in the Black River. This activity is an unusual way to discover the national park. Jump, climb, go down the cliffs of the canyon. On top of that, it's a good opportunity to live a special family moment, even with the daring young ones. Daring, because this activity including jumps and slips, is not recommended if you have fear of heights. But don’t worry, even if the activity promises thrills, safety first! Professional guides will accompany you to find the most beautiful places but also to supervise you. All levels are welcome: from beginners to advanced, all courses are perfectly adapted. 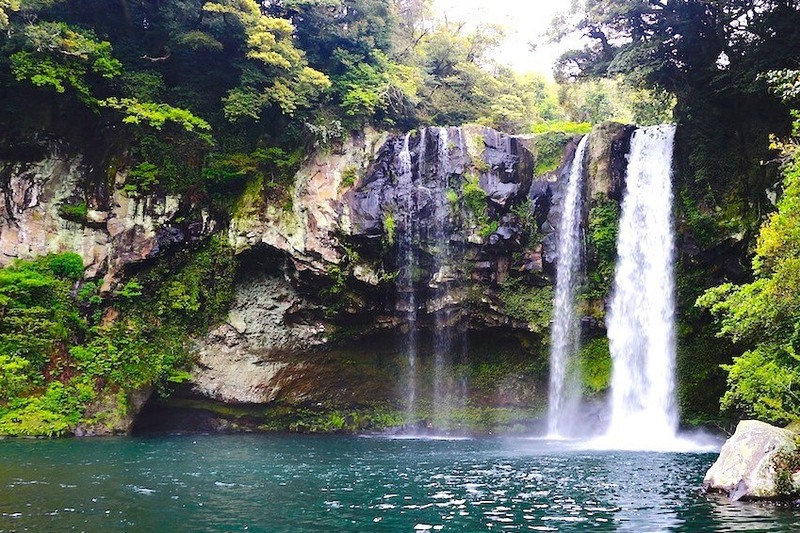 Venture off the beaten tracks, immerse yourself in these natural wonders in the middle of waterfalls and the ecosystem of Mauritius! New experience guaranteed. Nothing equals a luxury villa in Black River to enjoy your family vacation by the sea. You will find sublime properties with incomparable comfort, thanks to their high-end equipment, ranging from their own private swimming pool to the direct access to the beach. Feet in the water, you will enjoy exceptional views of the sea and the tropical forests of Mauritius. Equipped with a staff of house, you will benefit from the best bespoke service. After a good hike, or canyoning session in the gorge of the Black River, what better than relaxing in your own jacuzzi or spa? No detail is neglected to allow you to spend a paradise holiday.